The mobile revolution is changing how we work. To stay productive at all times, business users are increasingly demanding 24x7 access to enterprise data from a wide range of personal mobile devices. Bring Your Own Device (BYOD) is becoming the rule rather than the exception in the modern workplace. For IT professionals, explosive BYOD growth comes with an explosive management headache around security. While they continue to wrestle with device management, malware, and app management, one top concern is user behavior. 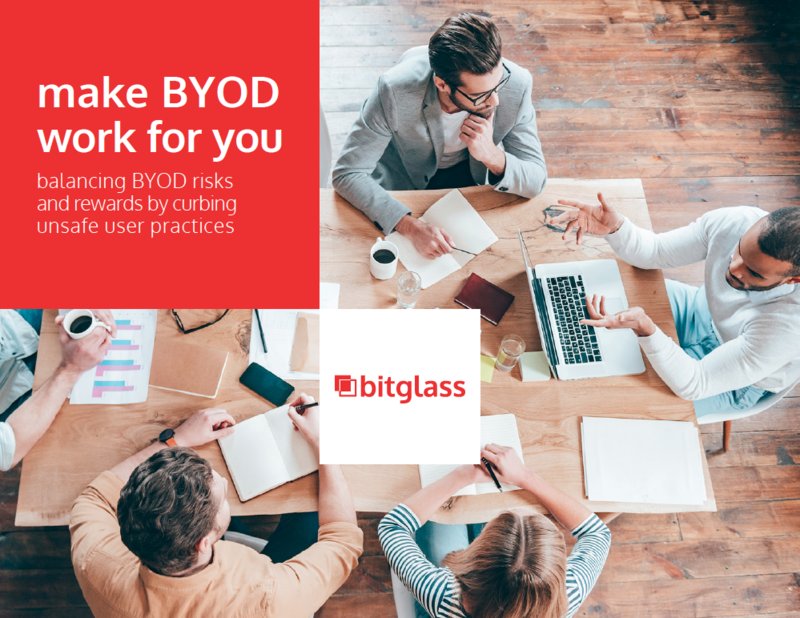 Learn the challenges that risky user behavior brings to BYOD programs and how to resolve the issues.